1. 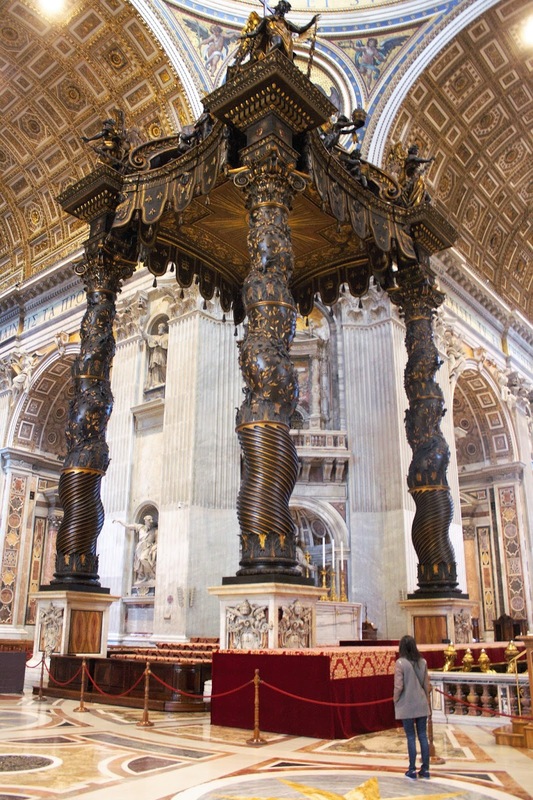 The photo above is of Bernini's Baldacchino in St. Peter's Basilica. Want to learn more? Here is a helpful, short, Khan Academy video on this incredible sculpture (Khan Academy). 2. Photos of all of the pieces from the upcoming Victoria Beckham x Target collection have been released! I think some of these are pretty cute and I'm curious to see how this launch goes (Fashionista or straight from Target's website). 6. 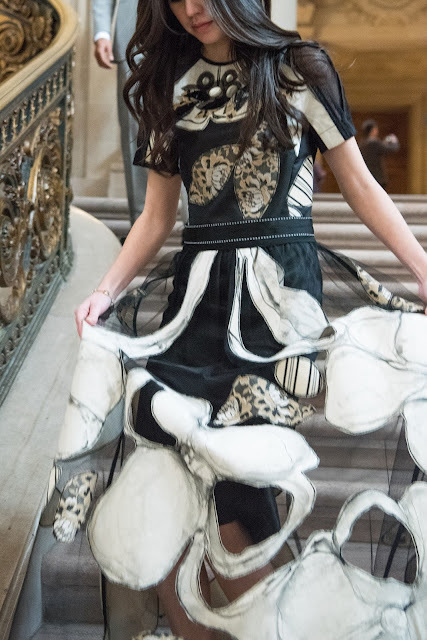 Givenchy has named their new (and first ever female) designer (NYT).